I never really paired the words "luxury" and "safari" together until I had the once in a lifetime experience to stay at the Singita lodges at Kruger Park in South Africa. The point of a safari is to become one with nature and really witness the beauty of animals in their natural habitat, so of course I felt like a cop out by staying in a luxury lodge. Now, I know that if I ever safari again (which I hope to God I do) I will not be doing it any other way. I stayed at two of the Singita lodges during my time in South Africa. 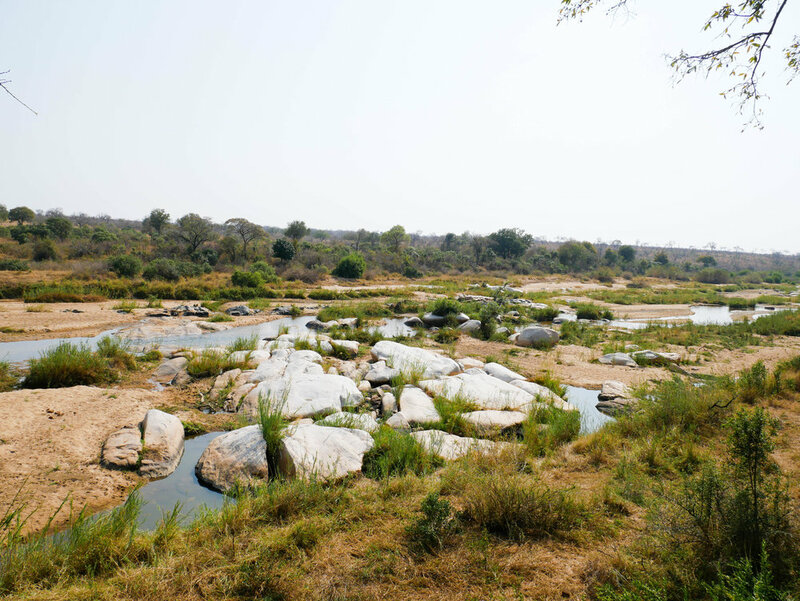 One of them was the Singita Boulders lodge along the Sands River and the other was Singita Lebombo, a hillside lodge on the Nwanedzi river. This is my dream lodge. 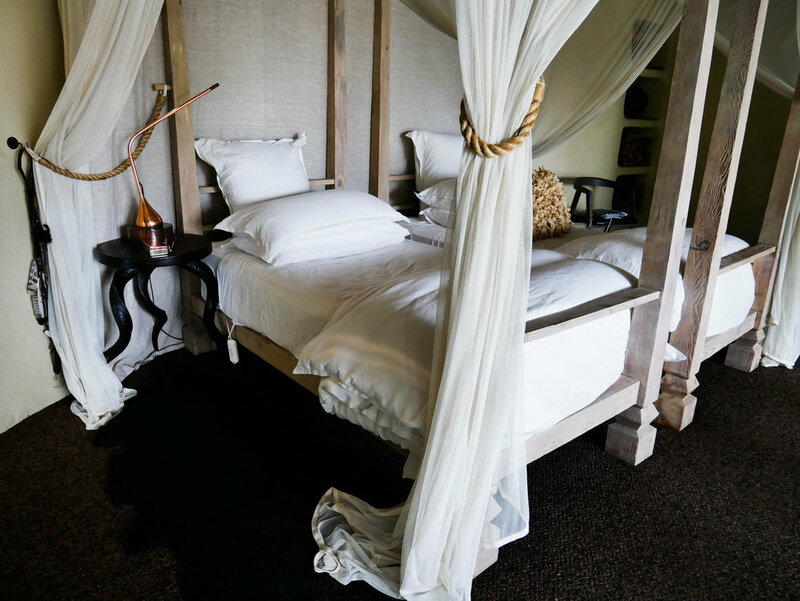 Canopy beds, stone fire place, beautiful trees draping everywhere, elephants crossing the river outside your window, a private pool, a large bath...the list really goes on. 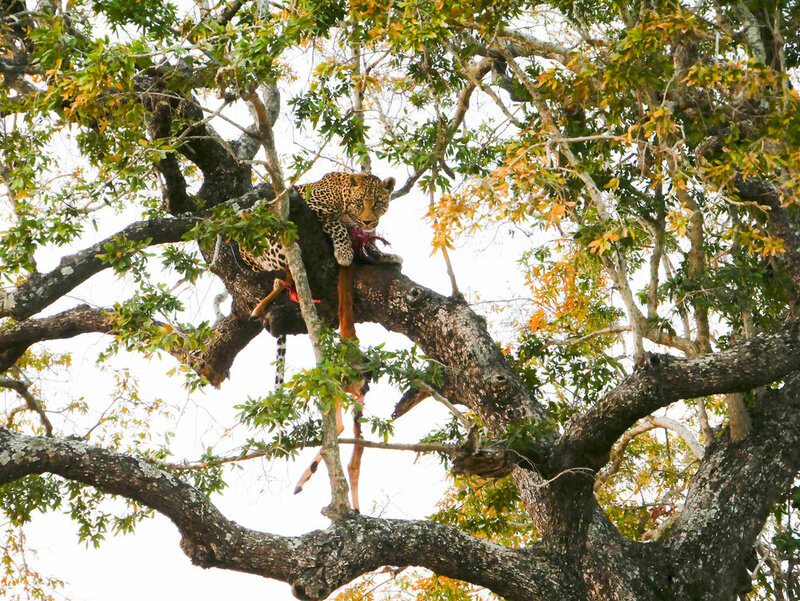 Singita Boulders is mostly known for their beautiful leopards. We were lucky enough to get super close to the leopards and we also saw one of South Africa's most rare animals, the African wild dog. Such a breathtaking sighting and a wonderful experience. Here's a little recap to see some animals in action at the Boulders lodge. We picked the perfect two lodges to stay at because they contrasted each other in every way. Unlike Boulders, which is built on the rocky ground with a traditional style, Lebombo is up in the trees, with wooden "treehouse" like lodges and a modern style. I liked the Boulders lodge style more than Lebombo's, however, I liked our game drives at Lebombo more than the ones we had at Boulders. We got to see lions. Tons of them. And we got to see the famous white lion. White lions are basically albino lions with blue eyes and a white coat. They are extremely rare and we were very lucky. The game drives were amazing here. 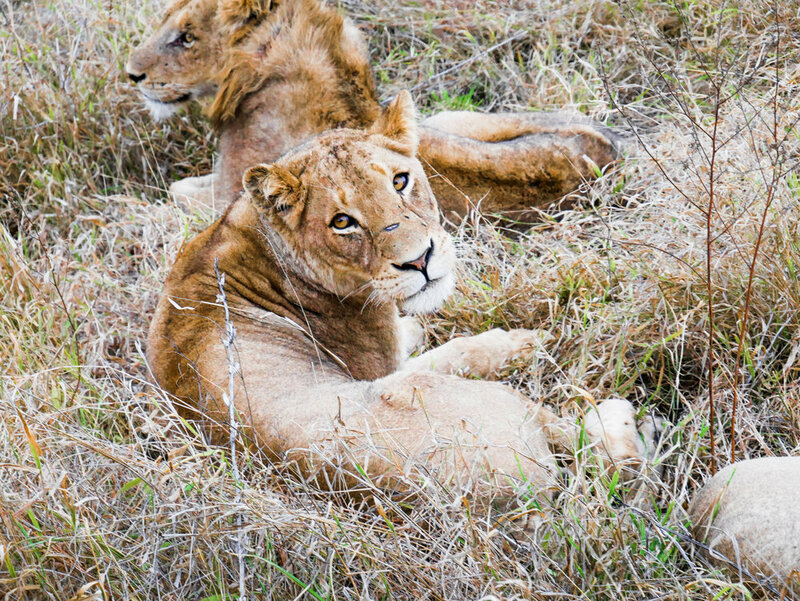 The lions are absolutely captivating. When you're on safari, you have to wear all neutral colors. You also have to layer up to make sure you adjust to the hot day and the chilly mornings and nights. I got a lot of my clothes at Marshall's and Forever 21, and I also utilized the warm poncho provided from my hotel. I also 100% recommend a hat, since the top of your head will be exposed to sunlight literally all day. 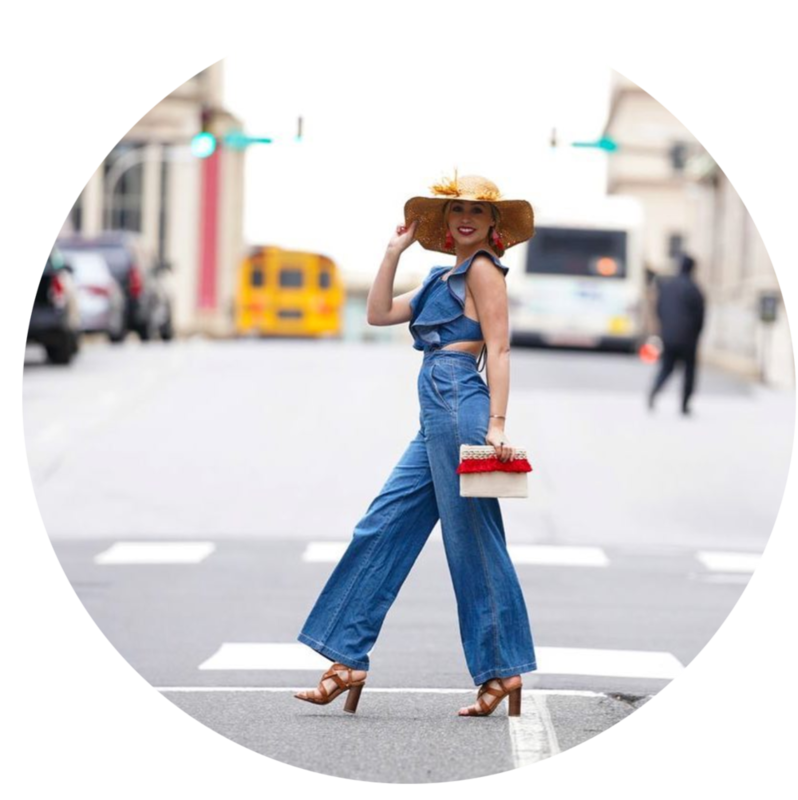 Here's a little look book of what I wore.